Based in Swindon, Wiltshire but covering large parts of Gloucestershire, Berkshire and Oxfordshire. We are a family run business providing outstanding service at the right price. 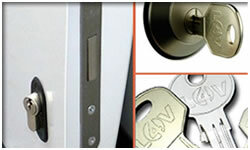 Let our well-trained locksmiths confidently handle any key or lock problems that you may have. We support nearly all car manufacturers. 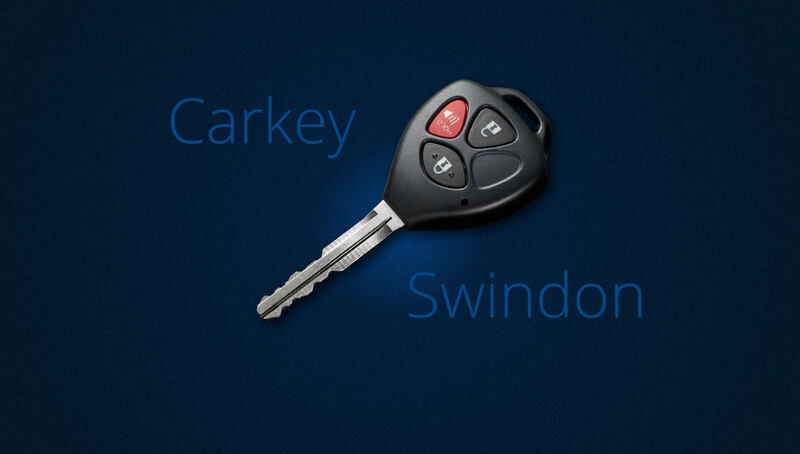 So whether you need a new car key fob for your old Fiesta or you have broken your new Ferrari's lock, give Carkey a call and a mobile locksmith can be with you quickly. Locked out? Carkey locksmiths are fully trained in non-destructive lock opening techniques. Lost or Stolen keys? Remote key fob not working? 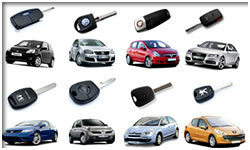 We can test, re-program, repair or replace many types of key fobs. Locks damaged? If you have damaged or broken locks can replace or repair the locks for you, any new locks can be altered to except your original keys. Our fully self-sufficient mobile fitting service comes to you on site or at home, leaving you free to carry on working… without losing your van for the day. Need to get into your car? Or a replacement car key fob? 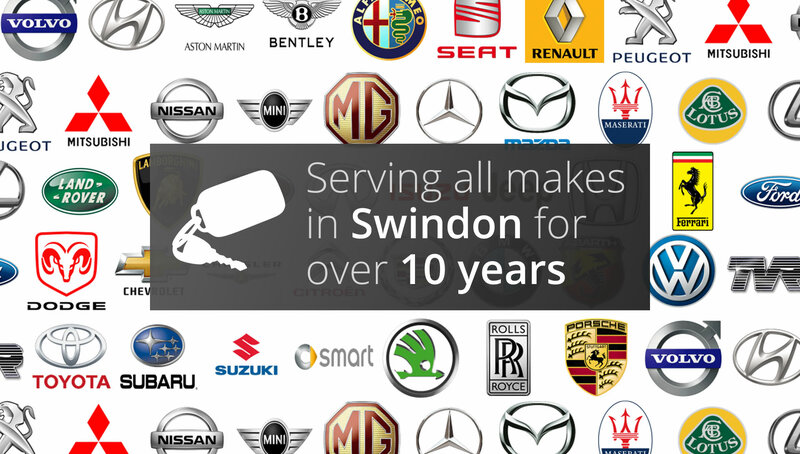 If you have any questions or require any additional information on car key services, you can contact us on 01793 847085 or use our contact us page. Over the years there has been a huge increase in vehicle security. Carkey has invested in the very latest equipment allowing us to keep abreast of this technology and ahead of our competitors. We are now able to gain entry into nearly all vehicles at the roadside and by utilising the latest key cutting and transponder equipment we can normally have your car back on the road within a couple of hours. The time varies depending on what car key service you wish however we aim to be with you within 30 minutes and can get you back on the road within a couple of hours. Yes, we have a mobile card terminal which we bring to the job and it features a secure chip and pin. Can You Protect My Van? 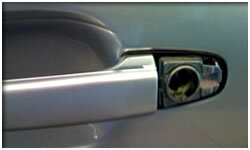 Yes, we can install a variety of locks to your vehicle. Please see our Deadlocks & Slamlocks page for more information. Can You Prevent Entry From A Stolen Key? Yes! This is a common request. If your car key is stolen, we can supply you a new one (it's quicker if you have a spare), but we can also disable the stolen key leaving you peace of mind that the thief won't be able to get your vehicle if they come back. Again, it depends on what you want but we guarantee to beat or at least match any other reputable dealer's quote. I'm Not In Swindon, Can You Help? We are a mobile service which means we can operate anywhere. Please call us and we can assist you. We will frequently have Carkey locksmiths on the road in different locations so it is likely we will have a key locksmith near you. I booked my car in with Carkey last week, Russell and John were knowledgeable, friendly and helpful and deserve recognition for their customer service. Thank you for a very efficient and neat job with my car, the team at Carkey provided a fast and efficient and friendly service that i can highly recommend to any one. I bought a second hand VW Golf for my wife and was only supplied with one key. My neighbour had a similar problem last year and used Carkey to have an additional key made. Fortunately they had kept their number and were happy with the service. I spoke on the phone with Russell who explained they basically offered the same service as the VW garage but as a mobile solution that would come to me. Not only did these guys save me time on taking the car into VW but I also saved just under £80 on what the dealer had been asking. I will be keeping their number handy for anyone else needing spare car keys – Very friendly service, thank you. We run a large landscaping and gardening company based in Wiltshire but covering large parts of Berkshire and Hampshire. We recently lost the only set of keys to one of our transit vans, I thought my only option was to go to the main dealer. Luckily a local garage passed me the details for Carkey locksmiths, these guys saved me a lot of time and money. They arrived at the agreed time, fully explained what the process was and carried out the work without causing any damage to the van. 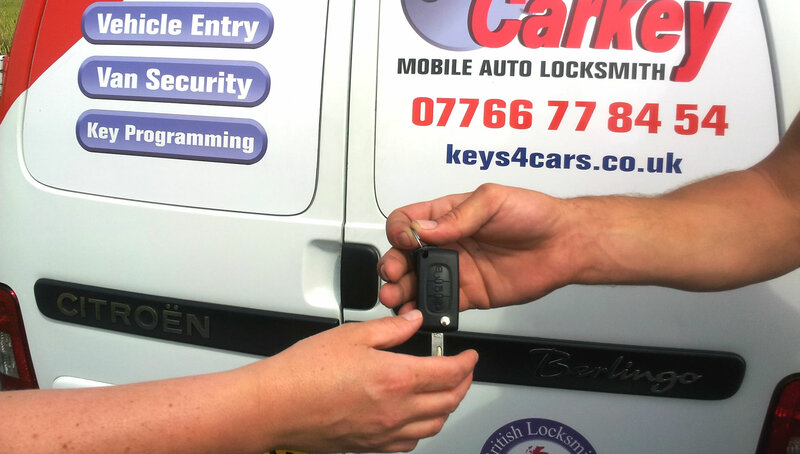 I found Carkey Locksmith to be friendly, reliable & very professional – they helped me out of a tricky situation, I now have their number saved in my phone. Carkey really saved the day. After I snapped my key in the lock and the dealer didn’t want to know, I called Carkey and Russell came out and not only took the shrapnel out of the lock, but he also managed to produce a new key for me on site within 45 minutes. Unlike Ford, Carkey’s price didn’t make my face go white. I highly recommend. 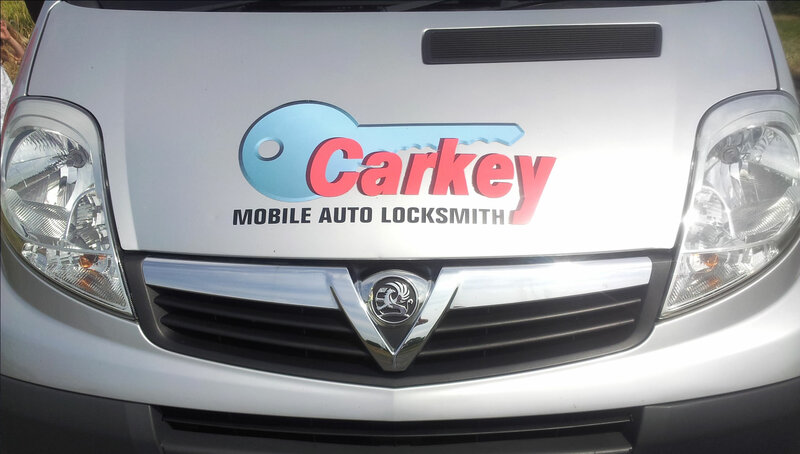 Copyright ©2013 Carkey Locksmith Ltd. Registered in England and Wales, company number: 8452706. Website by Opal Creations.